Suppose you have decided on a suitable model for a timeseries. In this case, we have selected an ARIMA(2,1,3) model, using the Akaike Information Criteria (AIC) as our sole criterion for choosing between various models here, where we model the DJIA. Note: There are many criteria for choosing a model, and the AIC is only one of them. Thus, the AIC should be used heuristically, in conjunction with t-tests and the Coefficient of Determination, among other statistics. Nonetheless, let us assume that we ran all these tests, and were still satisfied with ARIMA(2,1,3). Which is why data in a vacuum is always pleasant to work with. Next: Data in a vacuum. I will look at data from the biggest vacuum of all – space. 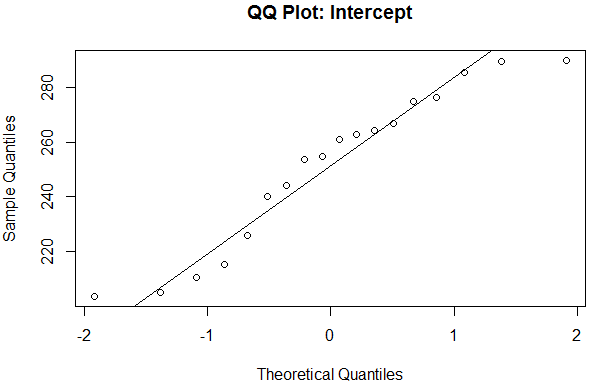 The Akaike Information Critera (AIC) is a widely used measure of a statistical model. 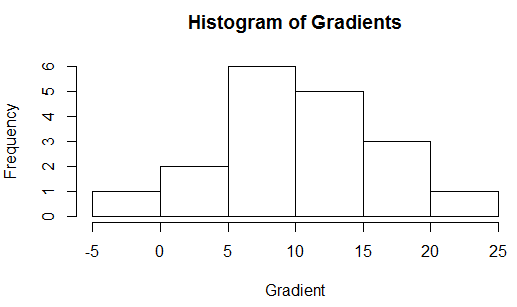 It basically quantifies 1) the goodness of fit, and 2) the simplicity/parsimony, of the model into a single statistic. When comparing two models, the one with the lower AIC is generally “better”. Now, let us apply this powerful tool in comparing various ARIMA models, often used to model time series. The dataset we will use is the Dow Jones Industrial Average (DJIA), a stock market index that constitutes 30 of America’s biggest companies, such as Hewlett Packard and Boeing. First, let us perform a time plot of the DJIA data. This massive dataframe comprises almost 32000 records, going back to the index’s founding in 1896. 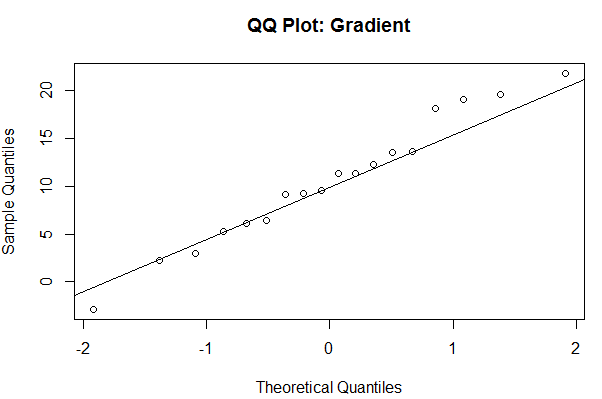 There was an actual lag of 3 seconds between me calling the function and R spitting out the below graph! The first difference is thus, the difference between an entry and entry preceding it. The timeseries and AIC of the First Difference are shown below. They indicate a stationary time series. Now, we can test various ARMA models against the DJIA 1988-1989 First Difference. I will test 25 ARMA models: ARMA(1,1); ARMA(1,2), … , ARMA(3,3), … , ARMA(5,5). To compare these 25 models, I will use the AIC. I have highlighted in green the two models with the lowest AICs. Their low AIC values suggest that these models nicely straddle the requirements of goodness-of-fit and parsimony. I have also highlighted in red the worst two models: i.e. 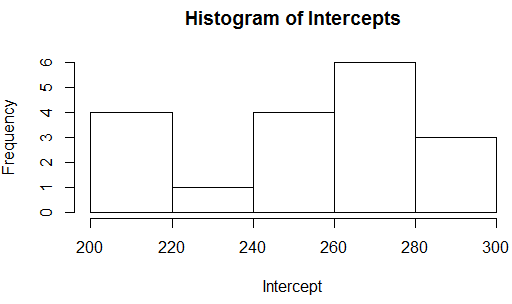 the models with the highest AICs. 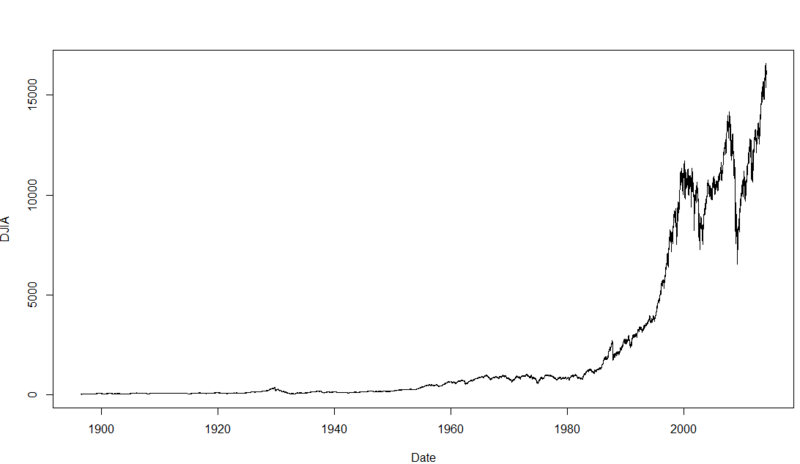 Since ARMA(2,3) is the best model for the First Difference of DJIA 1988-1989, we use ARIMA(2,1,3) for DJIA 1988-1989. 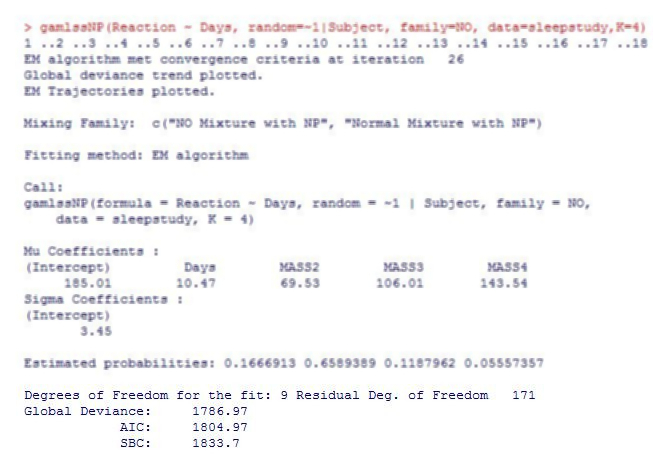 The AIC works as such: Some models, such as ARIMA(3,1,3), may offer better fit than ARIMA(2,1,3), but that fit is not worth the loss in parsimony imposed by the addition of additional AR and MA lags. Similarly, models such as ARIMA(1,1,1) may be more parsimonious, but they do not explain DJIA 1988-1989 well enough to justify such an austere model. Next: Determining the above coefficients, and forecasting the DJIA. Analysis conducted on R. Credits to the St Louis Fed for the DJIA data. In my previous post, I wrote about using the autocorrelation function (ACF) to determine if a timeseries is stationary. 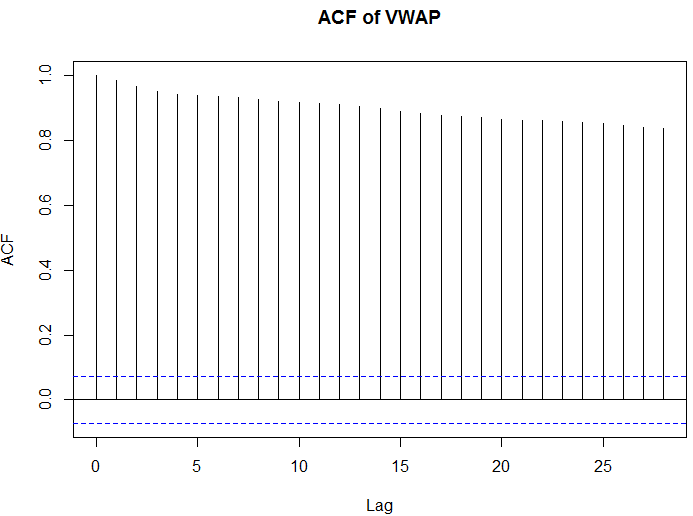 Now, let us use the ACF to determine seasonality. This is a relatively straightforward procedure. Firstly, seasonality in a timeseries refers to predictable and recurring trends and patterns over a period of time, normally a year. An example of a seasonal timeseries is retail data, which sees spikes in sales during holiday seasons like Christmas. Another seasonal timeseries is box office data, which sees a spike in sales of movie tickets over the summer season. Yet another example is sales of Hallmark cards, which spike in February for Valentine’s Day. Note the spikes in sales, which obediently occur every December, in time for Christmas. This is evident in the trail of December plot points (Graph 1), which hover significantly above the sales data for other months, and also in the actual spikes of the line graph (Graph 2). The above is a simple example of a seasonal timeseries. However, timeseries are not always simply seasonal. For example, a SARMA process comprises of seasonal, autoregressive, and moving average components, hence the acronym. This will not look as obviously seasonal, as the AR and MA processes may overlap with the seasonal process. 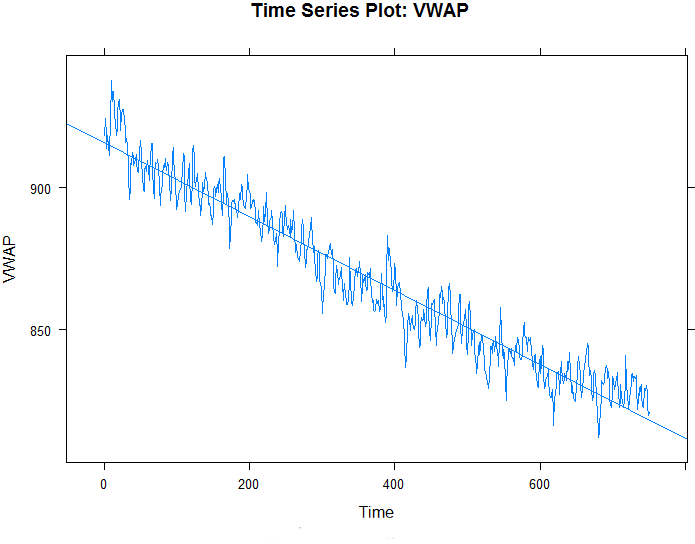 Thus, a simple timeseries plot, as shown above, will not allow us to appreciate and identify the seasonal element in the series. Note that the ACF shows an oscillation, indicative of a seasonal series. Note the peaks occur at lags of 12 months, because April 2011 correlates with April 2012, and 24 months, because April 2011 correlates with April 2013, and so on. The above analyses were conducted on R. Credits to data.gov.uk and the Office of National Statistics, UK for the data.